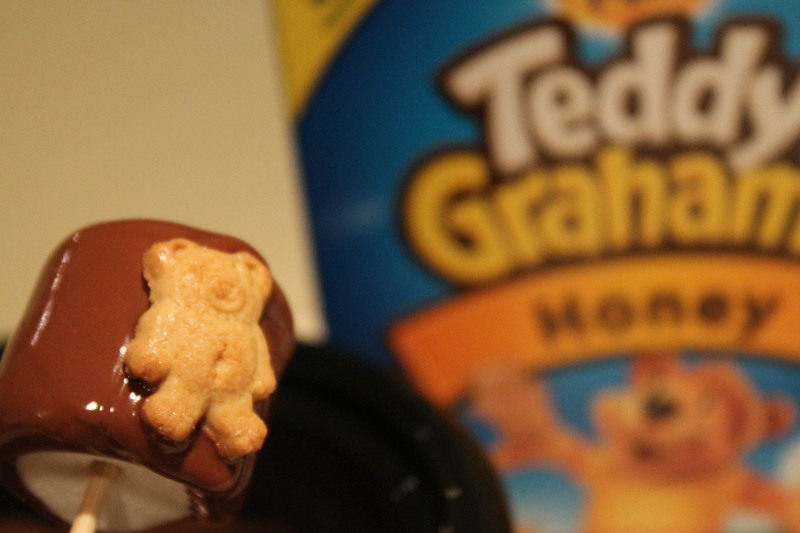 These are so cute and taste delicious! 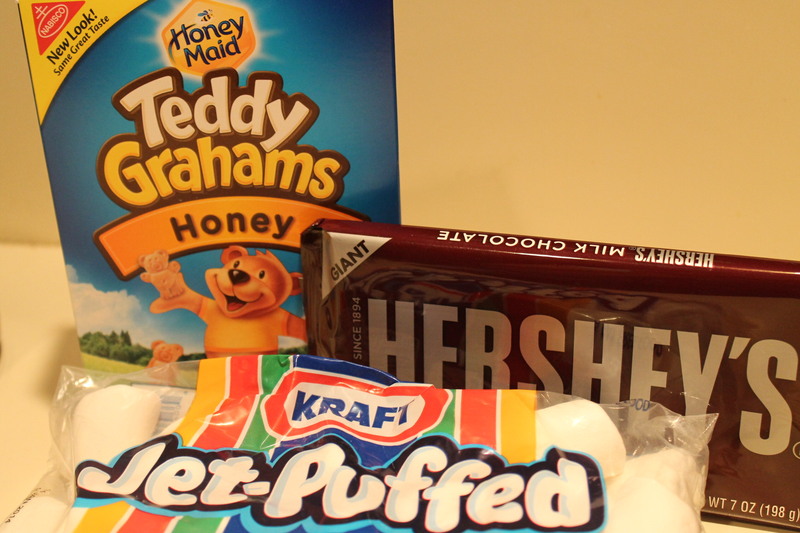 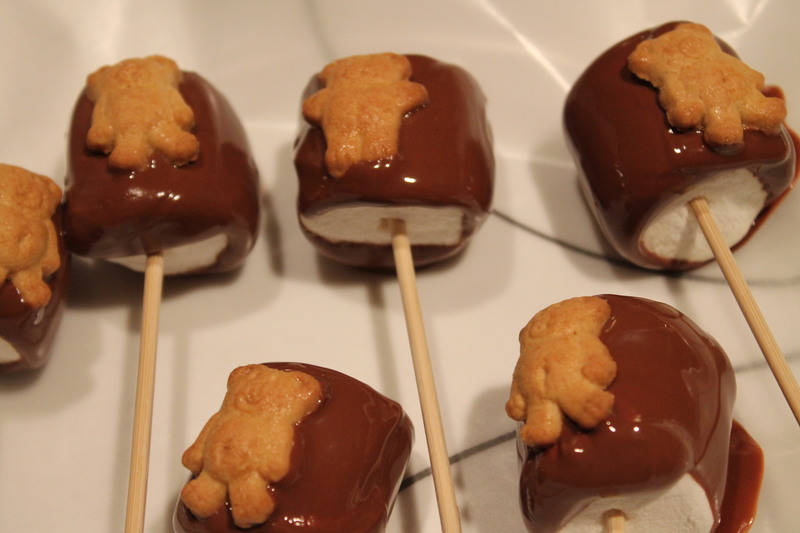 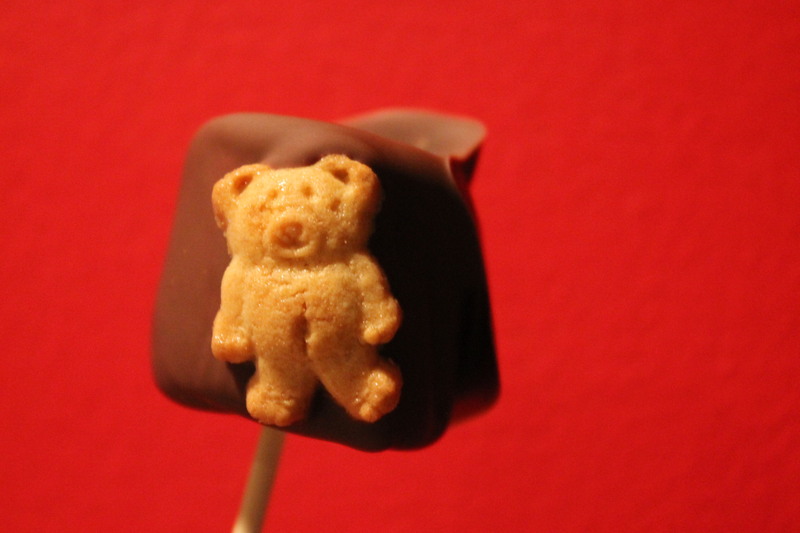 You will definitely want some more Teddy Smores. 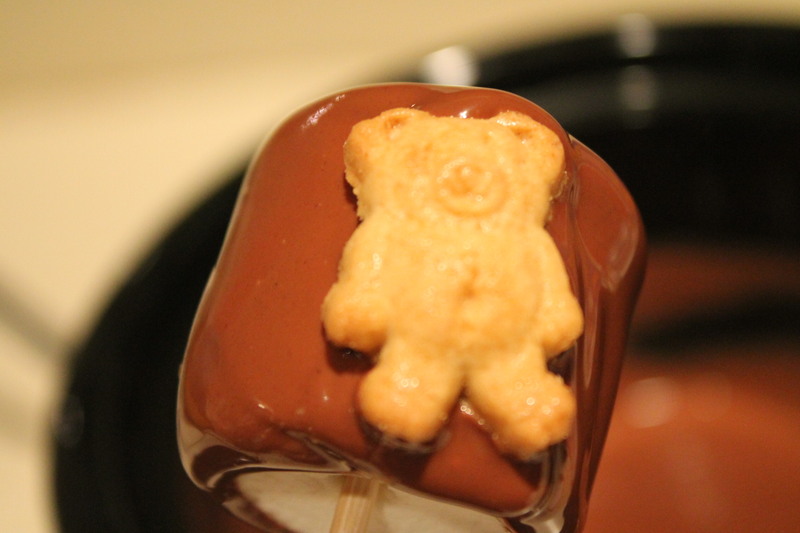 An easy recipe for you and your little ones to do together. 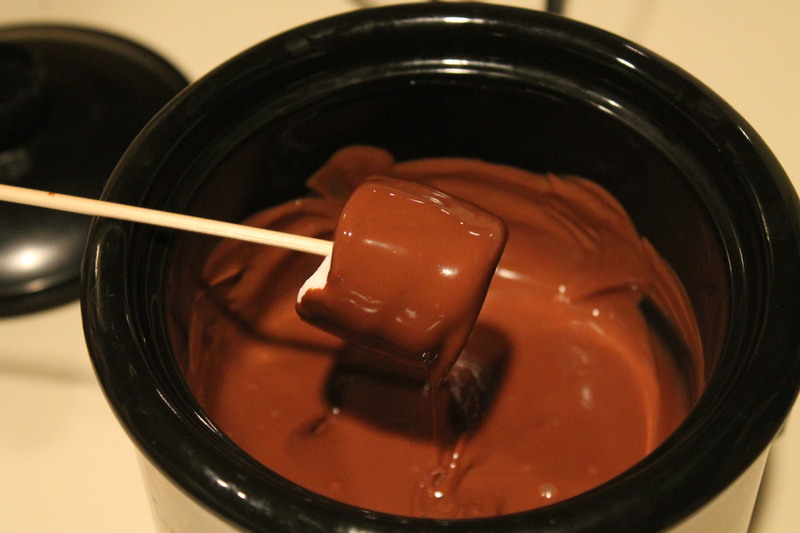 Then take your Wooden BBQ Skewer and put a large marshmallow on top and dip into chocolate ( covering completely ). 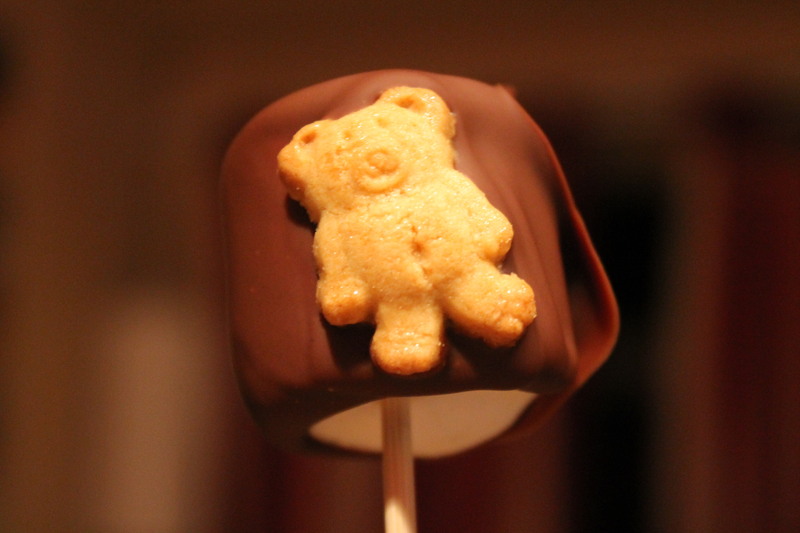 These are perfect for an after dinner snack or at a family party or BBQ! 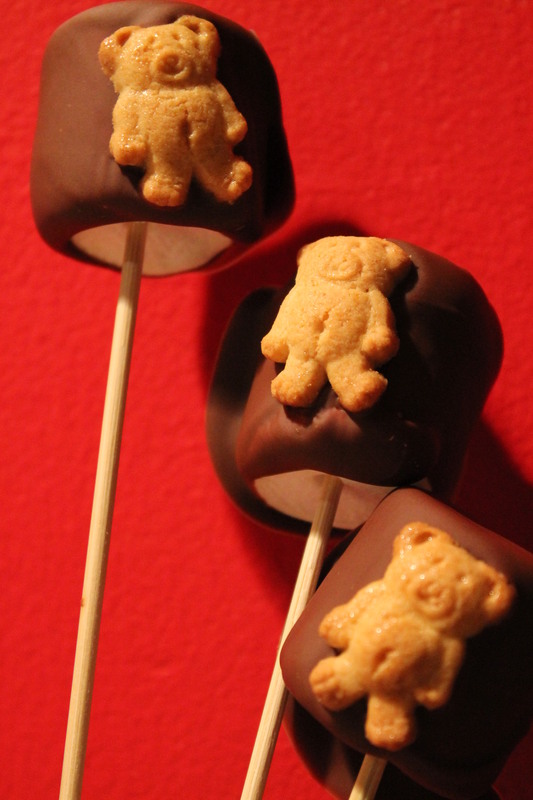 Thank you so much Bette : ) Hope you and the grandkids love them!